Sharing is caring! Here are some great pins and articles that may be of great use to you when getting started with your business or revamping your website. Follow our web design business board on Pinterest. 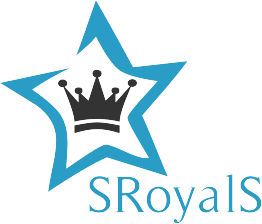 For constant ideas and inspiration, please follow SRoyalS on social media!